Take a long look at what you are seeing here. This is a World War II game! Game developers finally caught onto the idea that glorifying the most destructive conflict in human history isn't such a good idea, turning to modern day violence instead. One studio is still kicking and screaming in the past, though. Relic Entertainment at least has the spine to back it up. Company of Heroes 2 is the follow up to one of the most critically acclaimed RTS games in history, so there is not much need to change the setting. This time around, Relic is taking us across the European continent and into the deadly Eastern front, home of the most costly invasion in human history. Freezing weather, brutal leadership, never-ending sieges. These are the real reasons so many lost their lives on the frozen Soviet planes. If you were to believe Relic's trailer, though, more than half the country might have just exploded in a hail of tank fire. How many explosions can you count in this epic piece of marketing? The trailer is nothing short of amazing. SEGA knew what it was doing when it purchased Relic Entertainment and the Company of Heroes franchise from THQ back in the January auction. This game will prove that the RTS genre still has a place in gaming culture and World War II might not be as over as you think…at least in video game form, that is. 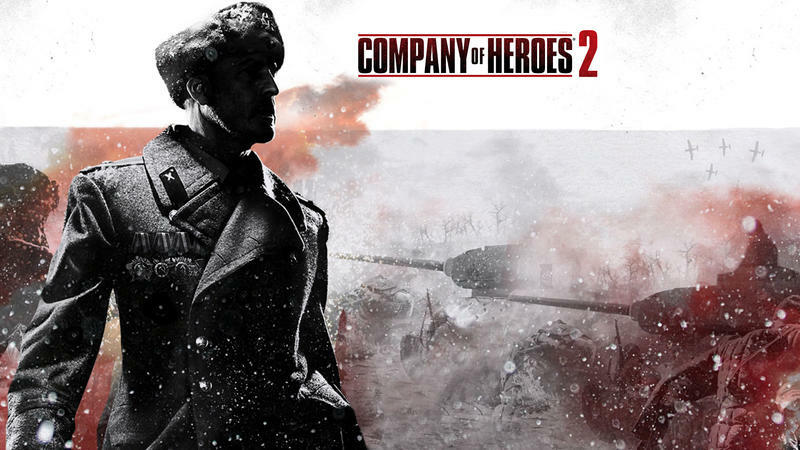 Company of Heroes 2 will launch on PCs worldwide this June 25th.